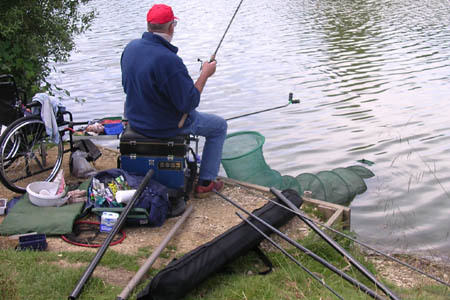 The South Cerney National Angling Festival for Anglers with Disabilities takes place on Sunday 8th July 2018. 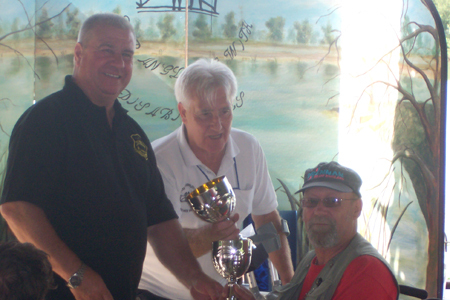 An annual event, held exclusively for disabled persons, which has proven to be a great day out fishing for those new to angling and experienced anglers alike. 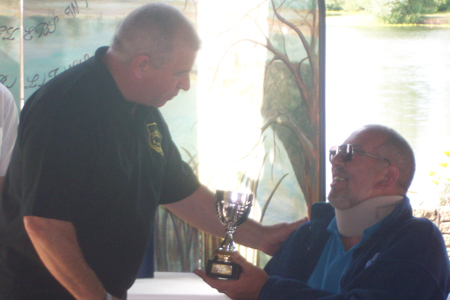 Participants from all over the country come along to take part in this very popular event, one of the biggest disabled angling events in the country. 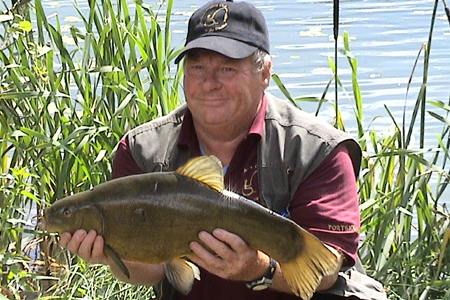 The fishing is held on three well-stocked lakes at South Cerney Angling Club, five miles south of Cirencester in the heart of the Cotswold Waterpark. 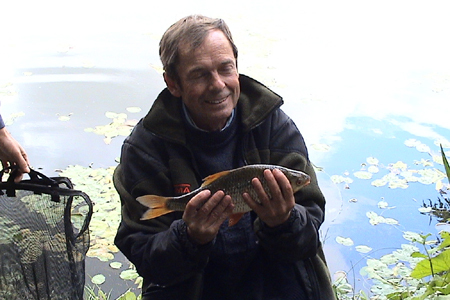 The lakes offer some excellent fishing and have good vehicle and wheel chair access. 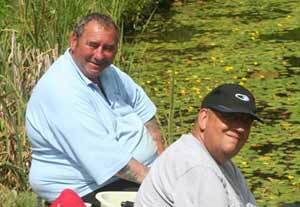 The festival offers an opportunity for disabled persons to access angling, regardless of age, gender or disability. 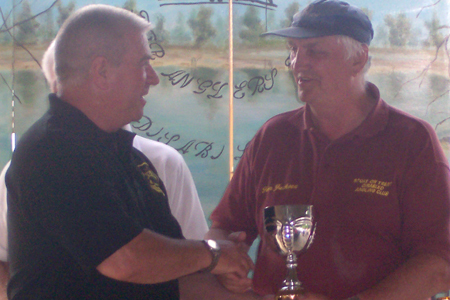 The event is kindly supported by various fishing tackle and bait retailers and manufacturers both locally and nationally, along with many other businesses and individuals that help make the event such a great day out. There are one hundred and ten places available , entry is by bookings only and will be on a first come first served basis. 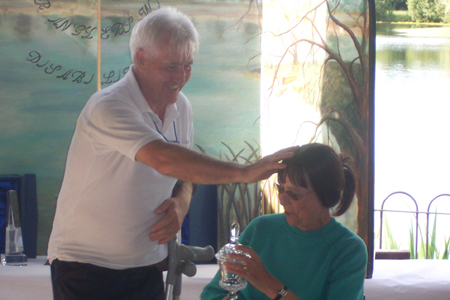 Participants are able to bring along a helper but if one isn’t available we have a large army of helpers willing to lend a hand. We also welcome juniors with disabilities to come along and join in the fun. 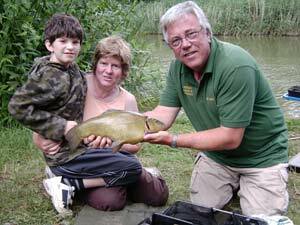 Again, this year there are spaces too for a group of children with disabilities to have a try at fishing, and will be guided by Licensed Angling Coaches. These places are limited, so if you’d like your child to have a go, please use the ‘Contact Us’ button as soon as possible. 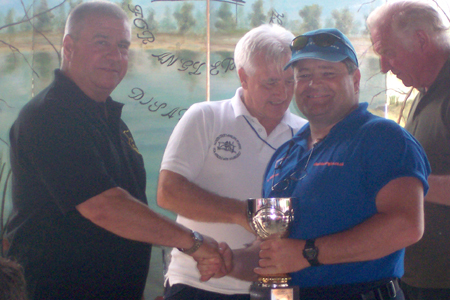 A draw for swims will take place at 8am, and fishing will commence from 10am until 3pm. 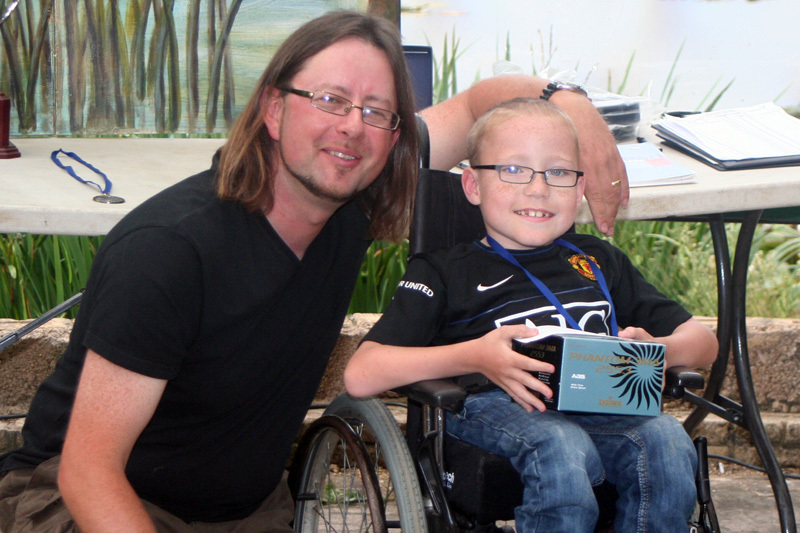 To round off the day there will be a Grand Raffle with many, many great prizes donated to us by our kind supporters’. For those finding local accommodation and are making a weekend of it, we shall be having a BBQ, and raffle at the Fisherman’s Rest on the eve of the festival to help raise funds to run the day. To avoid disappointment we advise you to get your application forms to us as soon as possible as spaces are filling up fast.